The Depo also call themselves Adou or Adoupuo. 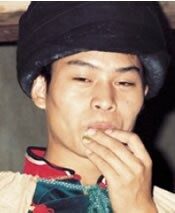 Neighboring people call them Gan Yi, which is not the same as the Eastern Nasu group profiled in Operation China. The Eastern Nasu are also commonly called Gani. The Chinese character for Gan Yi means "sweet Yi," while the character used for the Gani means "dry Yi." The Depo have largely been assimilated by the Eastern Nasu. This tribe claims to have been migrating for most of their past. They say they originally lived in the Zhaotong area of northeast Yunnan Province before moving south to Dongchuan. "Some time later they moved again - most of them going to Sichuan, but some of them crossing Luquan to eastern Wuding County." For centuries the Depo have been slaves to the Eastern Nasu. Today, their language and customs are almost identical to their former masters'. One of the greatest festivals celebrated by the different Yi groups is the New Rice Festival, which takes place in the eighth month of the lunar calendar every year. The people celebrate the end of the rice harvest by drinking alcohol, singing, and dancing. On three different days in the sixth lunar month the Depo celebrate the Plum Raising Festival. They test the ripeness of their plums and also use the event as an excuse to get drunk, dance, and let their hair down. 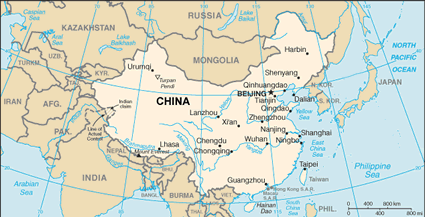 Wuding and Luquan counties, where the Depo live, have been thoroughly evangelized and contain one of the highest concentrations of Christians in all of China. In the past, animals, rivers, trees, and even rocks were worshiped by the Depo. They believed that these natural objects were sources of spiritual power. They also believed that the spirits of animals could "bite" a person, so regular offerings were made to placate them. A relatively high percentage of Depo believe in Christ, especially among those living in the highly evangelized Fawo District of Wuding County in Yunnan Province. The Depo in Sichuan have had less exposure to the gospel. View Depo in all countries. 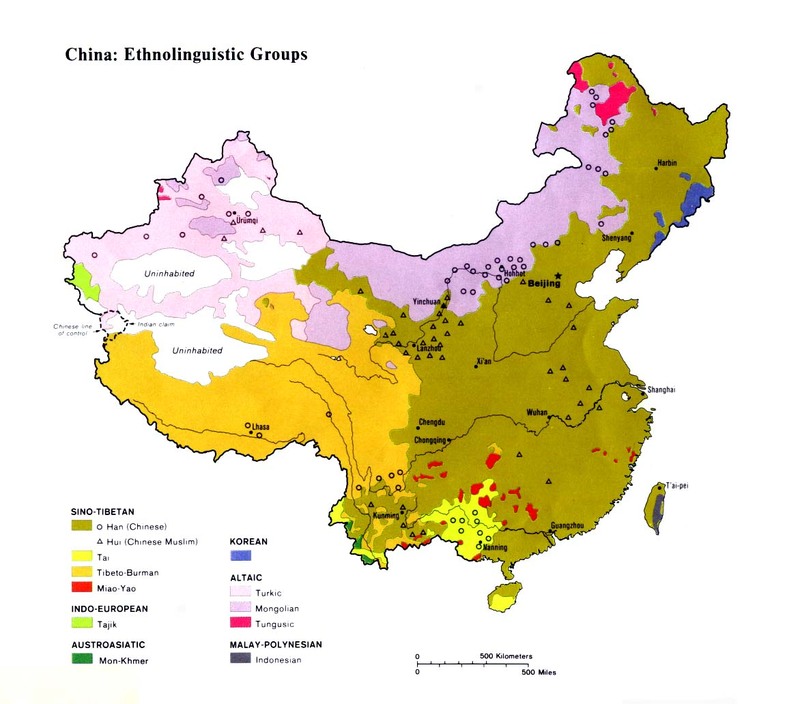 Location in Country: Approximately 6,000 people belonging to the Depo tribe live in the Panzhihua area of southern Sichuan Province, and in Wuding and Luquan counties in northern Yunnan Province. Most Depo villages contain no more than ten families. In the majority of locations the Depo share their villages with members of other ethnic minorities. Wuding County and Luquan County (where only 747 Depo were reported to live in 1957) experienced a massive earthquake in October 1995. Fifty people were killed, 1,000 injured, and 200,000 people were left homeless.